A fun, rhyming read-aloud of the classic children's tale. 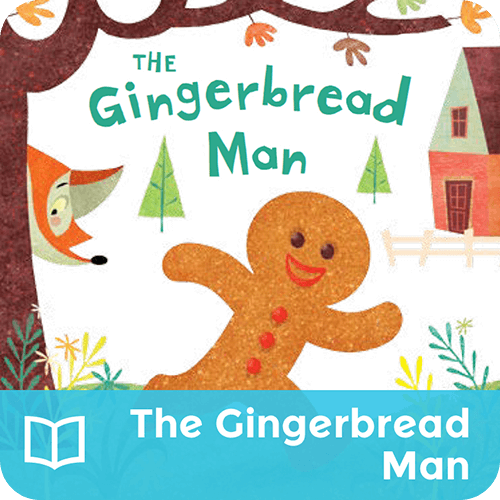 A gingerbread man escapes the kitchen and keeps running to avoid everyone who thinks he looks delicious. Will this cookie be fast enough?